Plan Your Kentucky Derby Party! The Kentucky Derby is not just about horse racing. It’s about the magic that makes the first Saturday in May unique. It’s about fashion and style and how people come together to party and celebrate. The Kentucky Derby is a grade 1 stakes race for three-year-old Thoroughbreds, held annually in Louisville, Kentucky. The race track is called Churchill Downs. Designer Cabinets Online is located in Lexington, Kentucky about 60 miles away. 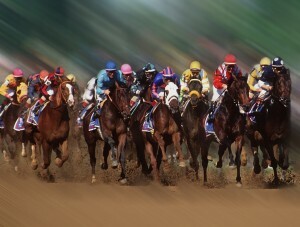 A poll in USA Today named the Kentucky Derby as the second most popular sporting event. The Super Bowl was number one. The Kentucky Derby is a great theme and time to plan a party and watch the race on TV with friends and family. Take lots of pictures and make sure to include photos of your kitchen area with your friends located in the kitchen. This can be the “before” pictures of your kitchen before you start the remodeling project. Designer Cabinets Online your an authorized dealer for Kraftmaid, Norcraft, Ultracraft, JSI Cabinets, Koch Marquis Cabinets and Touchstone Cabinetry. We offer something for every budget. 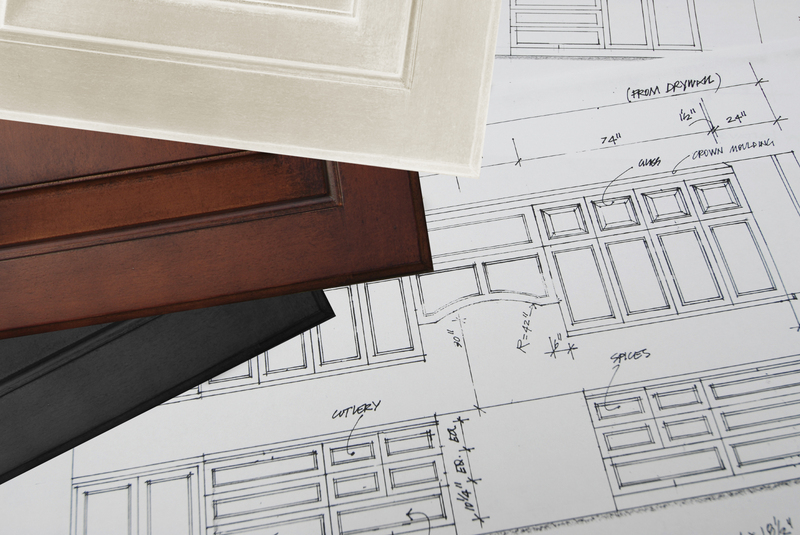 You can order your cabinets from the comfort of your home. 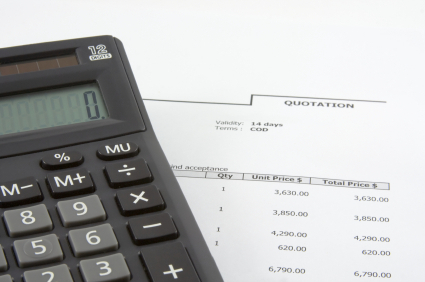 We offer free quote and no pressure. Your cabinets will be delivered direct to your home or job site. Then after your Kentucky Derby party, it is time to start your remodeling. When your new kitchen is finished plan another party so family and friends can see all the changes you made. Have that wall board of photos handy so they can be reminded of how your kitchen looked before. Here are some Derby Party Planning ideas to make your Kentucky Derby Party the most successful and memorable one yet. Fill a silver wine cooler with long stemmed red roses and fresh mint as a center piece. This will help enhance your home décor and add a touch of “Derby Fever”. Decorate your TV’s with Red Roses, Horses, Fun Crazy Hats or names of The Horse that are running in The Derby. If entertaining informally, use signs to decorate your home. Tape a sign on the closet door marked “Paddock”, on the bar marked “Watering Hole”, or “Horseshoe Saloon” the Kitchen Door marked “Infield”, to the dinning areas as “The Club House” and the television room as “The Grandstand”. Restroom door might be marked as “Stud” and “Mares”. A “Derby Parking Only” sign is perfect for the driveway or out by the street for your guest. Print off copies of the lyrics to “My Old Kentucky Home“, so your guest can sing along. Take all the names of The Derby Horses and put in a hat and have each person draw one out so they have a special horse to cheer for. (make the pool $1.00 or $5.00 for each name) The winner gets the money. Have a Bourbon tasting bar. Jim Beam, Early Times, Woodford Reserve, and one of my favorite is Makers Mark because of the beautiful hand dipped red wax on top. I am however, one of the 1st official Woodford Reserve, Skirt After Work Representative or Ambassador for Woodford Reserve. Woodford Reserve is prestige’s. Do Not forget about Kentucky Ale-Beer. Made in Lexington and shipped almost everywhere. Food- Menu – WOW!!! Make it Pot Luck, everybody loves to be apart of the cooking so let everybody help and bring a dish. You can never have enough food. Here are some suggestions and traditions of Derby Food. Country Ham and Biscuits (preferable Kentucky Country Ham), Kentucky Burgoo (you can cheat and make beef stew – put it in the crock pot), hash brown casserole or scalloped potatoes, cheese grits, corn pudding, fresh asparagus with hollandaise, green beans with new potato’s, vegetable tray with dip (aka Relish tray), fruit tray with strawberry cream cheese dip. If you are having a cook-out just do beer Cheese and fresh celery sticks, hamburgers and hot dogs, baked beans, potato salad, pasta salad, deviled eggs, potato chips and a tray of cookies for desert. Another desert that is simple is a sheet cake from Wal-Mart or Kroger’s or Sam’s and have them put a horse on top or the Derby Logo. You can always serve Derby Pie for desert however it is expensive if serving a large group. Kentucky Woods Bourbon Barrel Cake is delicious also. Check out the Food Channel Network for recipes listed above. Now for the craziest simplest menu of all —The best Derby Party advise I could possibly give someone – Go To KFC (Kentucky Fried Chicken) and let them do all the food/work. What could be more fun than a Derby Party and having all those Red & White buckets sitting around and people getting to eat sinfully GREAT Kentucky Fried Chicken. (Thank You to my Great Friend -John Y. Brown Jr. for giving the World All Those GREAT KFC -aka Kentucky Fried Chickens) !!! Now is the time for you to get started on planning for May 3 Saturday. Designer Cabinets, being located in the heart of the Bluegrass Horse Capital of The World is proud that we have been chosen many times to provide the cabinetry for numinous ‘ Thoroughbred & Equestrian and Horse Farms in the area. Designer Cabinets has an A+ rating with the Better Business Bureau.